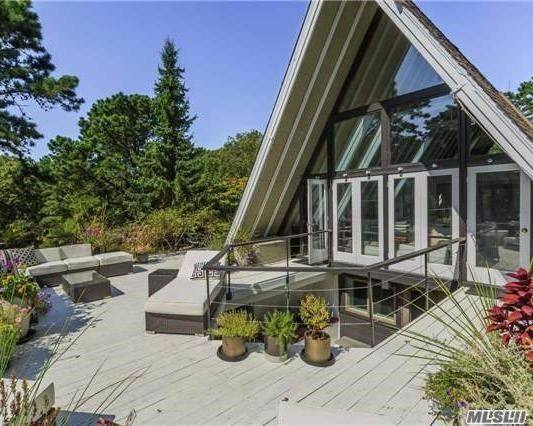 Secluded Hamptons Oasis Like No Other! Unique Designer Contemporary 1,716 Sq. Ft. White Pine Plank Floors, Ample Windows Blending Indoor & Outdoor Space. Absolute Privacy On 5.5 Acre Parcel Ideal For Nature Lovers. Separate House For Indoor Heated Gunite Swimming Pool. Ample Decking, Manicured Grounds, Lush Landscaping. Come Discover This Unique Gem!